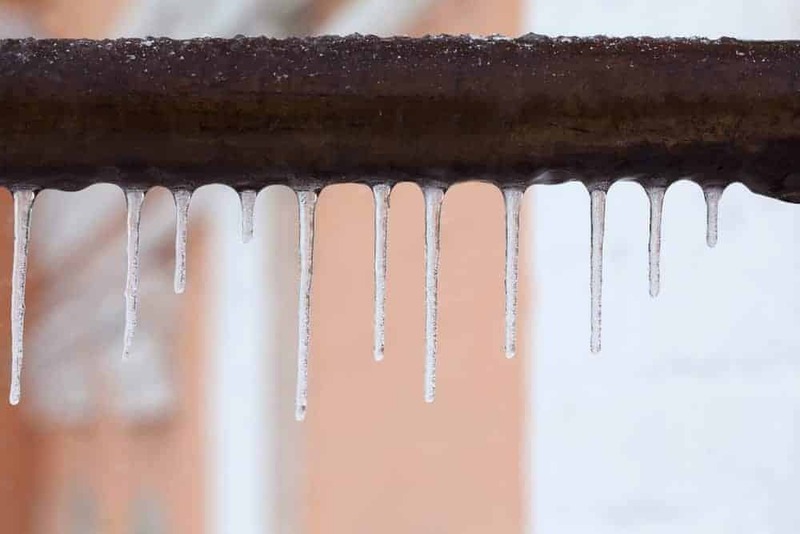 If you live where it gets cold or have a vacation home up in Asheville then these steps will help you keep your pipes from freezing this winter. On especially cold nights, with below 0 temperatures or high winds, you may wish to allow one tap to drip a little, just to keep water ways open. Open cupboard doors under sinks and faucets to allow the warm house air to warm the pipes as well. It is especially important to keep doors open at night when the temperature drops.